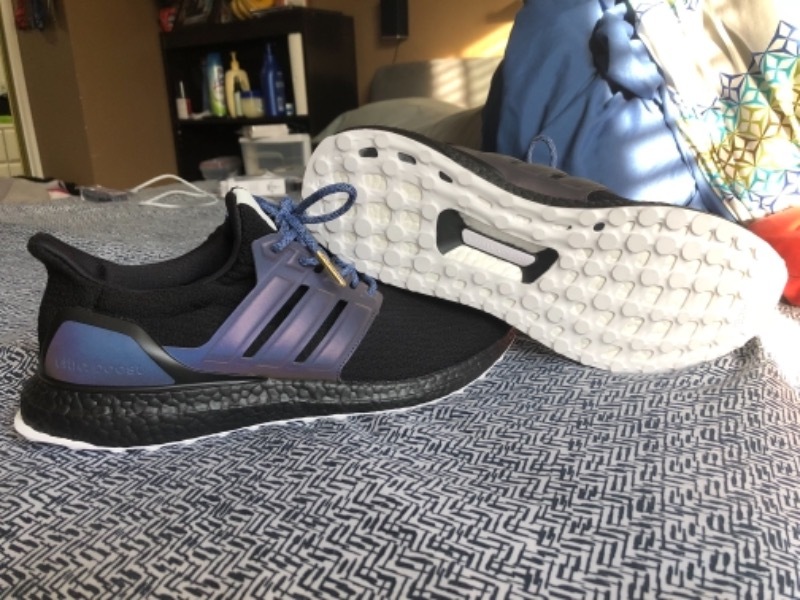 They look great with my UB black xeno miadidas. It adds an extra dimension to the shoe. The laces makes the shoe pop and makes it a little more unique for a shoe that’s hype. Great quality laces that took my kicks to another level and gave them a unique look. Highly satisfied with my purchase and the team at LaceLab!! I highly recommend the purchase to anyone considering or comparing companies. LaceLab is on another level.